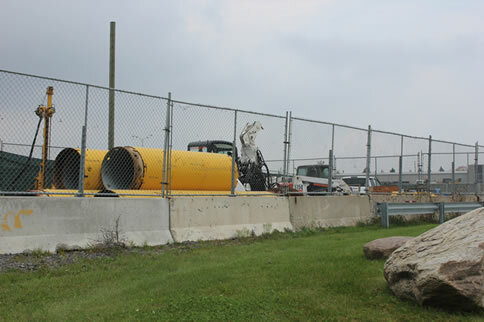 Caisson Consultant Inc. is based in Aurora, ON Canada, about 30 minutes north of the City of Toronto. 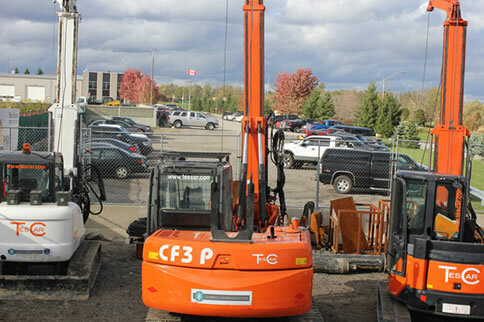 Incorporated in 2004, CCI was founded by Chris Wall who has over 20 years of experience in the foundation industry. 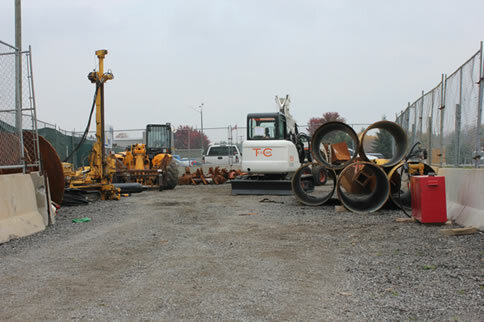 CCI provides new and used foundation equipment and tooling along with any wear parts or accessories you may need. 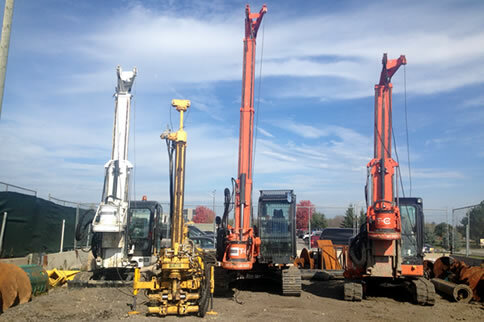 We also have our own fleet of TesCar drills available for short term or long term rentals. 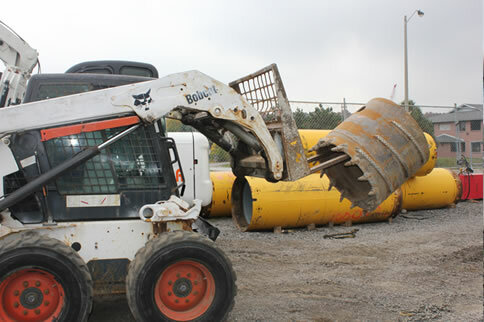 If we do not have the equipment you are seeking, we can find it for you through our vast network of industry contacts whether it be a rental, a flat out sale, a trade, or an RPO. Our outdoor storage yard is conveniently located north of Toronto right off a major 400 series highway, found easily by shipping companies. As a service to our clients, we offer the ability to arrange and organize all deliveries. We are experienced with both domestic and international shipments. This service includes sourcing and negotiating the lowest price for trucking, preparing pertinent shipping documents and arranging customs clearance with our brokerage agency to ensure the smoothest and quickest delivery possible. Let us take this challenging final step off your plate. List your equipment with us - our new and improved newsletter reaches over 10,000 industry professionals at no cost to you. 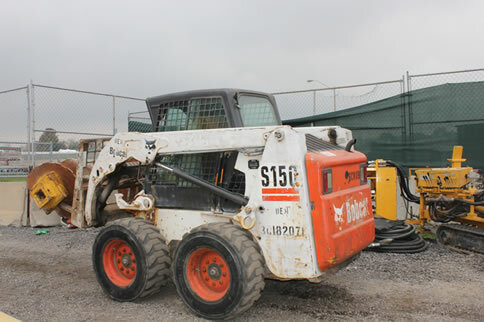 We only make money when we have your equipment sold.